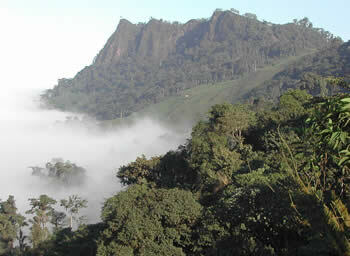 The Buenaventura Reserve is just one of the reserves WLT have supported with project partner Fundación Jocotoco. The Word Land Trust (WLT) is helping to safeguard diverse wildlife in Ecuador, a country where 80 per cent of the tropical rainforest has already been destroyed. Recently, WLT has supported a number of successful land purchases in the country, turning some of Ecuador’s once threatened habitats into wildlife reserves. This has helped protect many of Ecuador's rarest bird species and a wide variety of mammals, such as the Jaguar, Spectacled Bear and Mountain Tapir. WLT is working with four partners in Ecuador; Fundación Jocotoco, Fundación EcoMinga, Fundación Pro-Bosque and Nature and Culture International (NCI). WLT raises funds to enable its partner’s to purchase land, ensuring the power to conserve these wildlife habitats remains in the hands of local people. The latest land purchase supported by WLT was of a 103 acre (42 ha) area to extend FJ’s Buenaventura reserve in southern Ecuador. This was the discovery site, in 1980, of the El Oro Parakeet and is vital to the protection of this species; it is one of the richest ornithological sites in south west Ecuador. WLT is now assisting FJ to purchase of a further five properties, using funds raised in 2010, to extend the Rio Canande reserve in northern Ecuador to 882 acres (357 ha). This area of Chocó forest is critically threatened by logging and the reserve is of high conservation importance, with dozens of endemic bird species, as well as Jaguar, Ocelot and three species of Monkey. The corridor of land between Los Llanganates National Park and Sangay National Park on the Eastern Andes, in central Ecuador, is home to one of the most spectacular plant radiations in South America. WLT has been working with EcoMinga since 2007 to create the Cerro Candelaria reserve – to preserve a large tract of virgin forest containing a unique diversity of endemic orchids. 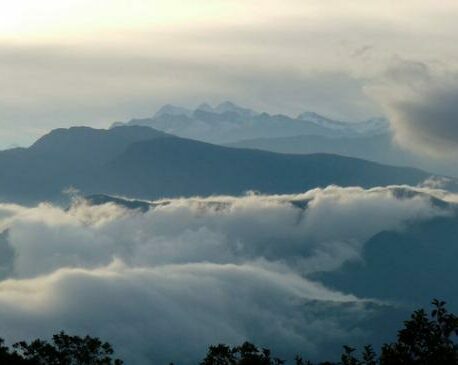 With the support of WLT, EcoMinga has purchased almost 8,000 acres (3,238 ha) of critically important Cloud Forest and Paramo (tropical alpine grasslands) habitat in this region. There have been many exciting discoveries in the area; of especial significance was several species of the Teagueia orchid new to science. It is highly likely that there are still species yet to be discovered as new land purchase becomes possible. WLT began working with Pro-Bosque in 2006 on a restoration programme in their Cerro Blanco reserve, on the eastern coast of Ecuador. The reserve is 15,019 acres (6,078 ha) of dry tropical forest on the outskirts of the city of Guayaquil; it is one of the last remaining Ecuadorian dry forests, which are considered to be in critical danger of extinction. WLT are currently raising funds for the purchase of a strategic 526 acre (213 ha) property next to the reserve. 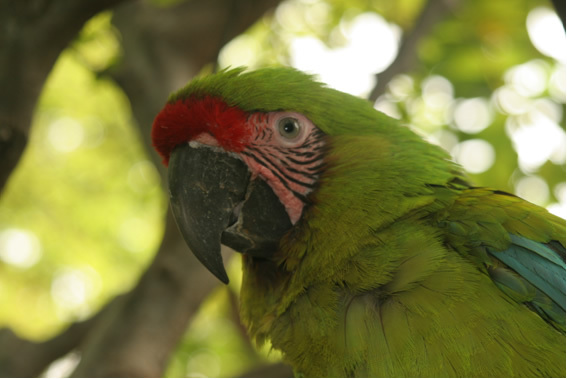 The purchase will protect at least one active nest of the globally threatened Great Green Macaw, the flagship species of the Cerro Blanco reserve. 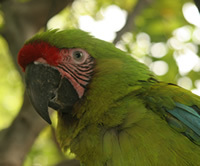 NCI has been dedicated to conservation in Latin America since 1997, mainly by working with local communities. 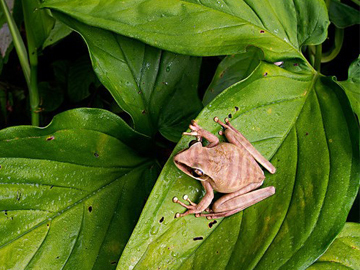 In Ecuador, NCI are planning to protect areas of Tumbesian tropical dry forests, Andean cloud forests, upper Amazon rainforests and watersheds. WLT is supporting NCI’s land purchases through the Buy an Acre project in 2011. 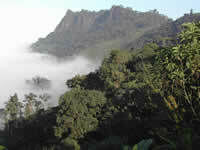 WLT formed a partnership with NCI last year, with the main aim of collaborating on Watershed Protection in Ecuador. Many cities in southern Ecuador are experiencing a growing lack of drinking water due to rapid population growth coupled with deforestation within the region’s watersheds. This deforestation is exacerbated by global climate change making populations even more vulnerable. These recent land purchases have been a great success for WLT and their partner’s, yet more still needs to be done to protect the diverse wildlife habitats throughout Ecuador.